With some simple planning, you can ensure your cross-country adventure will be the trip of a lifetime. As I write this, I am about two weeks away from my very own cross-country road trip. We will be departing from Pennsylvania, heading for the Grand Canyon, and then to Yosemite, with plenty of adventure in between. As I think about the planning process I’ve gone through the past few weeks, a few key things stand out. Read on for six important things to consider before you embark on your own cross-country road trip. Choose How Long You Want To Travel. 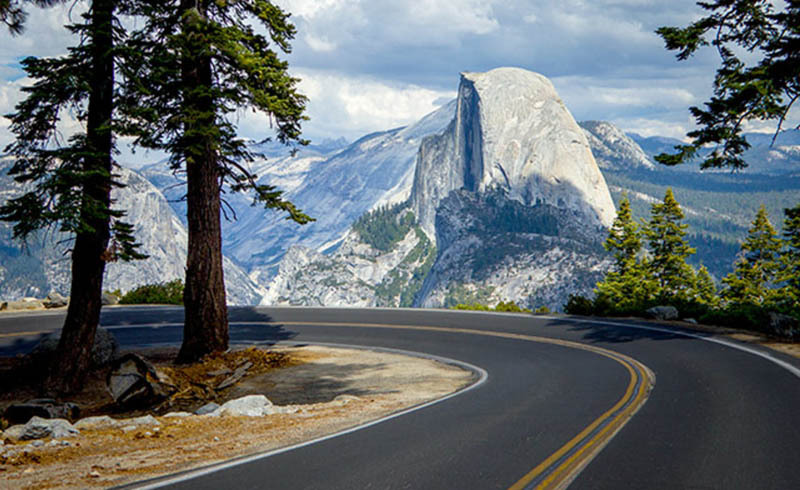 Decide how much time you’re willing to commit to your road trip. This will determine how far you’ll be able to travel and how long you can stay at each stop. In my past experience traveling from the East Coast to the West Coast of the United States, two weeks is the bare minimum needed, with three to five weeks being ideal. This step is essential to pulling it all together. Choosing “must see” points of interest will lay the foundation for your entire trip. When I was planning my upcoming trip, I knew I wanted to make it through Denver, Yosemite, and the Grand Canyon. So, I planned my route of travel based on these three locations, and let that route open the door to other stops along the way. With your key stops decided, it’s now time to pinpoint those locations on a map and plan your route. You can use a paper map or a computer to do this, but I find that Google Maps works best for me. It’s nice to have an easily changeable visual representation of your course as you work out the stops in between. Don’t be afraid to give yourself a few options. For some it may be overkill, but once I have my main route planned out, I put it in a spreadsheet with estimated times and mileage between stops, then build alternate routes from there. That way, if I encounter any sort of obstacle, or just change my mind, I don’t have to start from scratch. Planning out your packing list well in advance to save yourself stress closer to departure time. I like to separate items by type in a spreadsheet and build my list that way. For example, if I plan to camp during the trip, I’ll create a “camping” section and list any and all relevant items I need there. Book Some, But Not All, Lodging. If you plan to travel during peak season, it’s a good idea to secure some reservations in advance. Lodging at many of the western national parks book up months in advance, for example, and planning for this will make life a lot easier once you’re on the road. I try to best anticipate when I’ll make it to a certain area, and then book a campsite for that night to guarantee a spot. I will then leave holes in my schedule and fill them in with any impromptu lodging I can find. 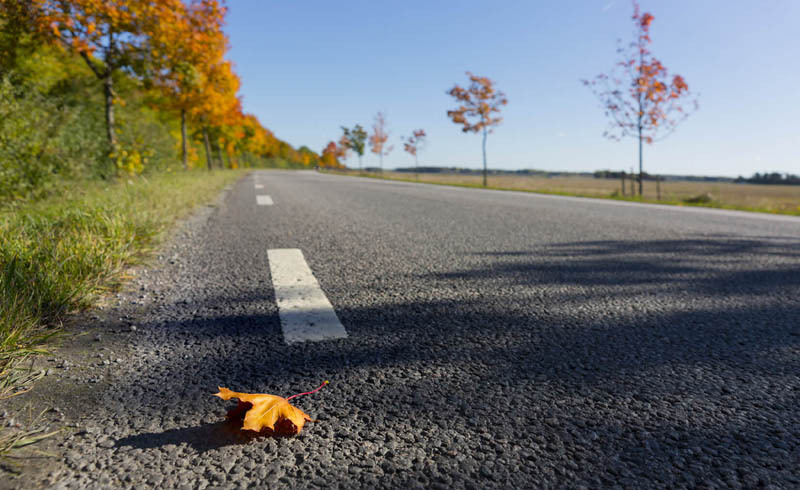 The night before you leave, check your route for any weather or roadwork that might hinder your plans. And make sure you double- and even triple-check that you have all the items on your packing list. There’s nothing worse than driving 30 hours to a campsite only to find you left your tent at home. With these tips in mind, there’s only one thing left to do: Dig out those guidebooks and maps and start planning. After all, the open road is calling, and it’s tough to resist. Do you have any sure-fire road trip tips? Let us know in the comments.